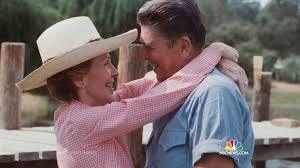 Wasn’t it refreshing to be reminded of the precious love story between Nancy and Ronald Reagan? It is inspiring to know their romance will last forever in written love letters. You too can make your love story last forever with the Original Love Box tradition! This week we placed a big order for NEW boxes, books and love notes. So you can write, read and relive your loving relationships. You can now write love notes and do the Love Box tradition all year long. For any and every special holiday or life event such as birthdays, Mother’s Day, a wedding or baby shower to Thanksgiving and Christmas. The Original Love Box book is for couples who want to write, ‘Our Love Story’. It is filled with easy, romantic and fun questions to answer and when you’re done, you have your love story written. It’s romantic and easy to do. The book is sprinkled with love poems and sample love notes. It has everything you need to quickly start the tradition. We hope to receive the products by the end of April or early May, depending on manufacturing and shipping. As a friend, you can sign up and we’ll contact you as soon as they arrive! This entry was posted in Express Love on March 18, 2016 by Christine Martinello. Do you want to express your love in writing but not really sure how? Don’t you worry. We’re here to help you get those loving words flowing. This excerpt from The Christmas Love Box book highlights how to create a cherished love note. 1. Quiet down and listen to your heart. 2. Think about the other person. Let all the love, fondness and appreciation that your feel for them flow out of you. 3. Start writing and don’t stop until you’re happy with the note. 1. What I love (or like) about you is . . . .
2. You are a precious gift to me (or others) because . . .
3. You are special and unique because . . .
You can keep these one-of-a-kind notes in the keepsake Christmas Love Box. They will be read over and over again. It’s the gift that keeps giving all year long. 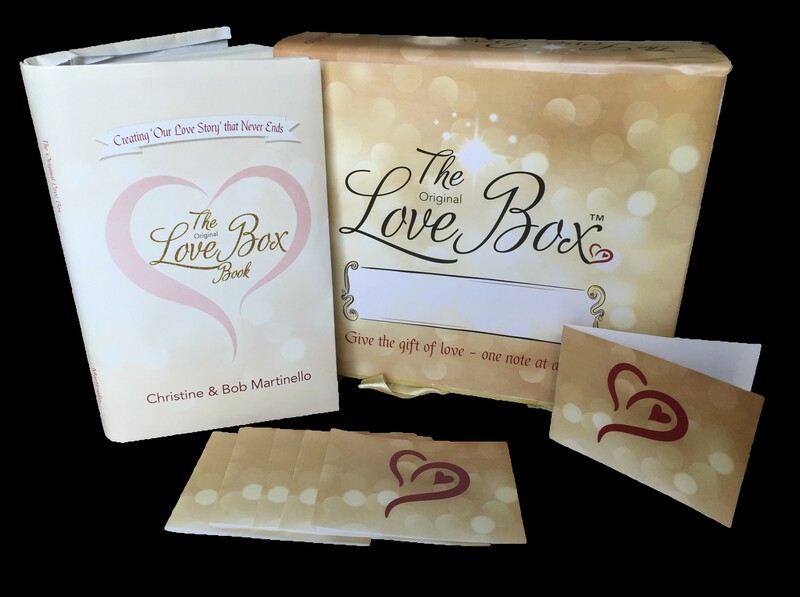 To get the Christmas Love Box in time for Christmas, purchase before Dec. 17th. 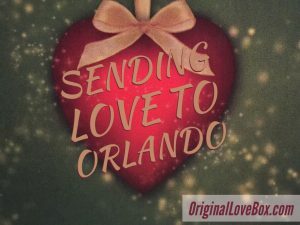 This entry was posted in Express Love and tagged christmas, Christmas Love Box, family activity, grandmom, love box, love note, mom, teach love on December 10, 2015 by Christine Martinello. What is the CLB Challenge? 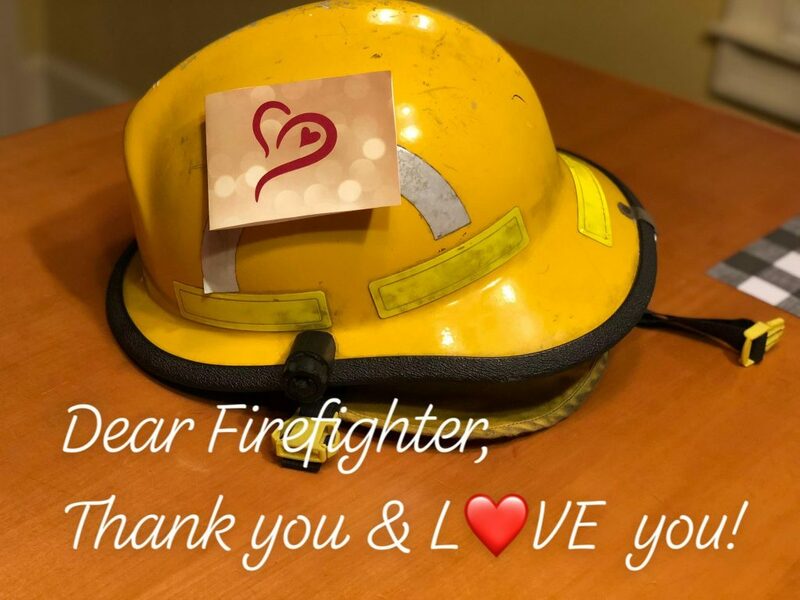 The CLB challenge is that you will share the gift of love, by writing love notes to your family and friends this holiday season. You’re committed to building a foundation of love in your family with the Christmas Love Box tradition. We are committed to creating a new world of love. A long, long time ago people thought the the more presents you gave at Christmas showed others how much you loved them. The holidays got over commercialized and ‘sucked the life force’ out of many people. The Spirit of Love is Powerful. May the ‘Love Force’ be with you. Will you join the CLB challenge? This entry was posted in Express Love, Miscellaneous and tagged christian, Christmas Love Box, family, family activity, love, tradition on November 3, 2015 by Christine Martinello. Did you know that expressing your love is vital to living a joyful, regret-free life? Well, it most certainly is. People suppress their feelings for a number of reasons from being shy to trying to keep peace with others. When we don’t express our feelings we settle for surface relationships at best. Be a ‘love agent’, express your love and connect with others in a deeper way. You’ll feel happier, whole and healthy. The next time you’re feeling low, rather than becoming isolated, call a friend or reach out to someone else with kindness. There’s bonding power that is released when we express our love. Expressions of love for people, places and others provides us all with an authenticity and fullness of love. So, come on, try it. Gather up your courage and tell another how and why you love them. Express those loving feelings. I think you’re going to love it! You won’t regret it. This entry was posted in Express Love and tagged christian, dying, express, faith, family, feelings, healing, living, love, love of God, tradition on October 13, 2015 by Christine Martinello.